The Super Hotel Asakusa is a good no-frills business hotel at the north end of Asakusa, very close to the tourist district. If you’re looking to save some money and want a simple but adequate place to lay your head, you might like the Super Hotel Asakusa. For rates that place it firmly in the budget range, you get a pretty standard business hotel room, breakfast (included with the room rate) and a convenient location. 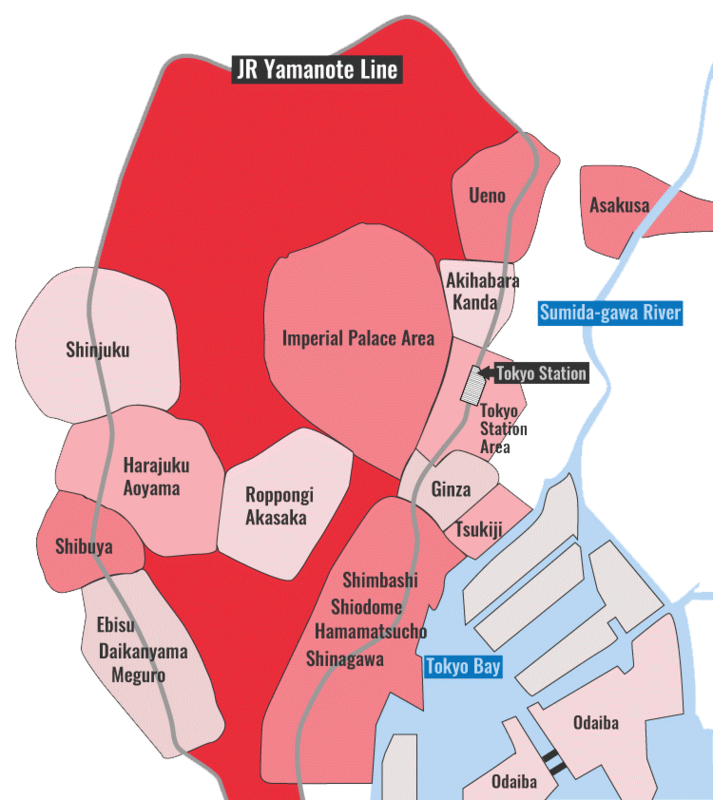 It’s a few minutes walk to the temple and about 10 minutes walk to the main Asakusa subway station. 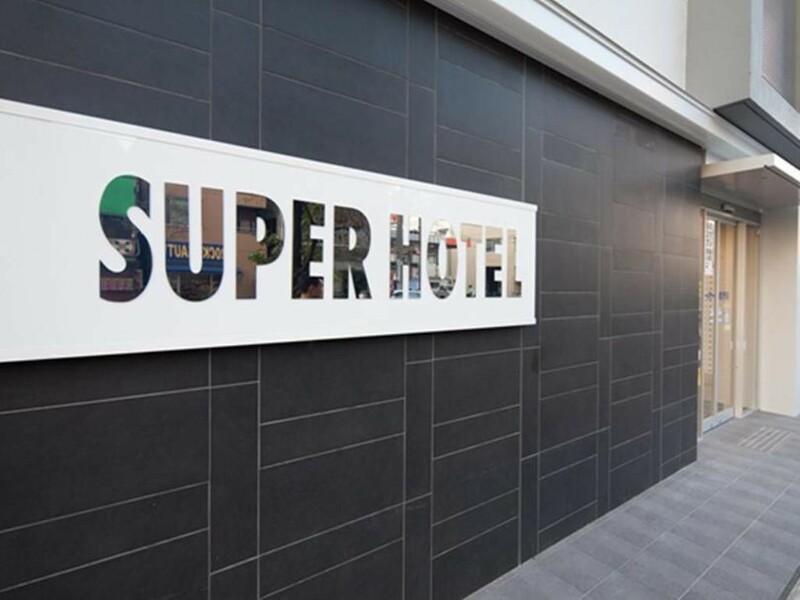 There are a few quirks with the Super Hotel chain. One is that you must vacate the room between 10am and 3pm if you want your room cleaned, but if you inform them that you don’t need cleaning, you can occupy the room all day and they’ll leave fresh towels hanging from your doorknob. Given the rock-bottom rates and relatively convenient location, this is a strong contender in the budget category in Asakusa. :: Check availability and pricing for the Super Hotel Asakusa on Booking.com and Agoda.com. Train: 5-minute walk from the north exit of Asakusa Station on the Tobu Skytree line. Subway: 6-minute walk from exit 7 of Asakusa Station on the Tokyo Metro Ginza line, and Toei Asakusa line. Super Hotel Asakusa is located in Tokyo's Asakusa, Ryogoku and Skytree district. See our complete list of things to do in Tokyo's Asakusa, Ryogoku and Skytree district, including places to eat, nightlife and places to stay.